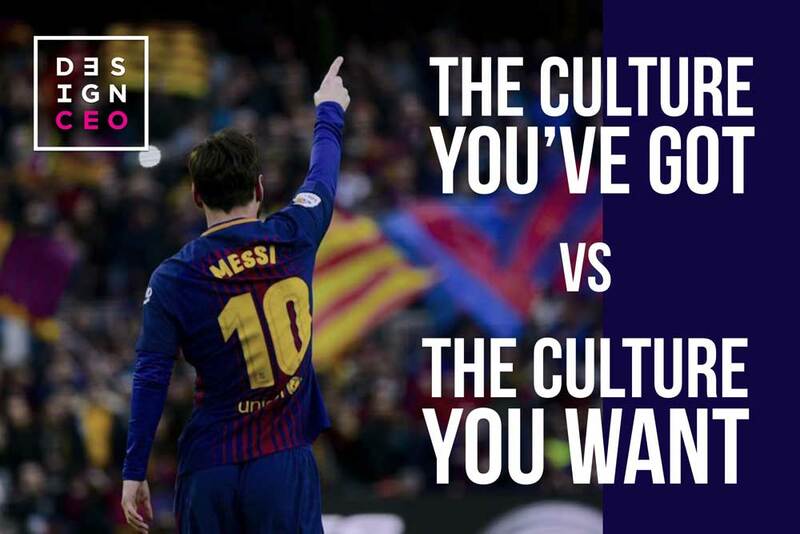 I used to hear it all the time…we must be more like FC Barcelona, the Green Bay Packers, New England Patriots or even an Apple, Google or Tesla. As a CEO in the AFL, forever focused on building a high-performance culture, I spent years visiting these great clubs, looking for the ‘secret sauce’. I well remember when finally visiting FC Barcelona, a club I’d long admired and studied from afar, who were very experienced in hosting ambitious sporting clubs from all over the world. The first piece of advice from their leaders was don’t try and copy our culture, as proud and powerful as it is, make your culture unique and special to who you are. There is a tension between the culture that exists and that which you aspire. Yes, you can study and learn from other organisations you admire, seek out conversations with leaders who have track record, but I don’t believe you can ‘short-cut’ your organisational culture by simply copying another company’s culture. By all means get support and help, and we do a lot of work in this area, but it must be an organic process, that is nurtured and led, built mainly on its learnings as it grows and becomes something unique to your organisation.